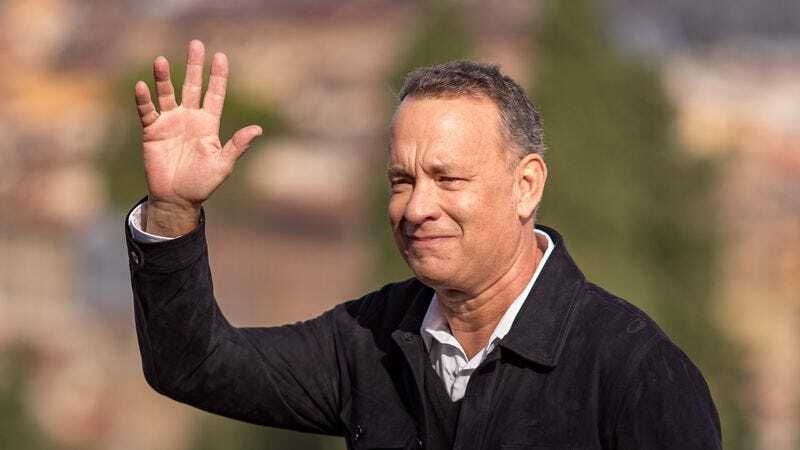 It’s been more than a decade since Five-Timers Club member Tom Hanks last stepped in to host Saturday Night Live. (He’s done several guest spots in the intervening years, but hasn’t stepped up to give the monologue since May of 2006.) Now, though, that non-streak is at an end, as Variety reports that Hanks and Emily Blunt have both been added to October’s roster of hosts. Bruno Mars will serve as musical guest for Blunt’s episode, while Lady Gaga will accompany Hanks. They both have new music out soon: Gaga’s Joanne is out October 21, while Mars just announced 24K Magic. SNL generated a healthy amount of buzz with last Saturday’s season premiere, largely centered around the decision to hire Alec Baldwin as the show’s new incarnation of Donald Trump. Meanwhile, tomorrow night’s episode will star multiple Tony Award winner Lin-Manuel Miranda, whose current status as King Of The Internet And All Pop Culture will presumably lend the show a little additional heat as it settles into its 42nd season.